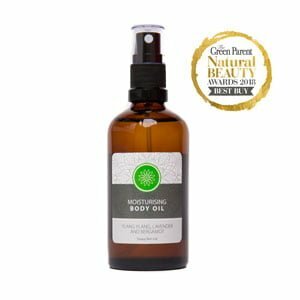 Sandalwood Moisturising Body Oil is a luxurious blend of sweet almond, hazelnut, jojoba and argan oils. These oils quickly absorb into the skin, leaving it softened, moisturised and hydrated without feeling greasy. 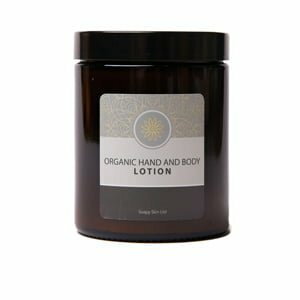 In addition, the oil is beautifully fragranced with the scent of sandalwood, patchouli and ylang ylang essential oils to create the exotic aromas of the mystic orient. To complete your skincare routine use the Soapy Skin Sugar Body Scrub to exfoliate and Blooming Bath Oil to moisturise. Prunus Amygdalus Dulcis Oil, Isopropyl Myristate, Corylus Avellana Seed Oil, Simmondsia Chinensis SeedOil, Argania Spinosa Kernel Oil, Parfum, Tocopherol, *Benzyl Benzoate, *Benzyl Salicylate, *Farnesol, *Geraniol, *Isoeugenol, *Limonene, *Linalool. *Naturally occurring in essential oils. 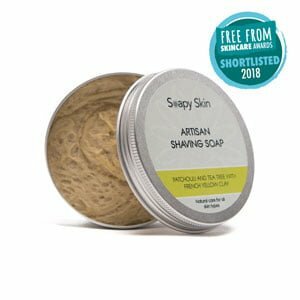 Just purchased this beautiful oil from Soapy Skin for the first time, the smell is gorgeous and the feel on my skin is so soft!! Just love it, will certainly be ordering again and again, also recommending it to family and friends!! 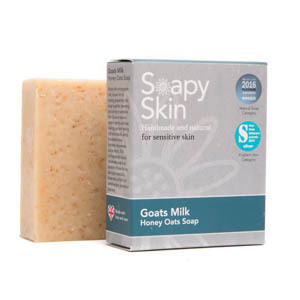 Love all your products Soapy Skin, thank you! !